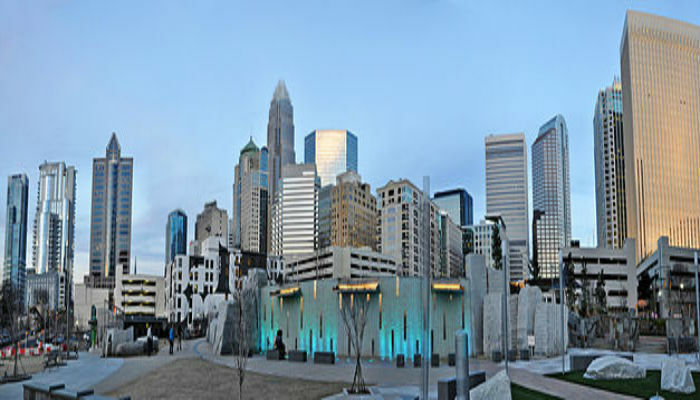 As a destination run or for those who are on a business trip and in the Rock Hill/Riverwalk area and staying in one of the numerous hotels off the I-77/Highway 21 interchange, the Piedmont Medical Center Trail is the best running game in town. 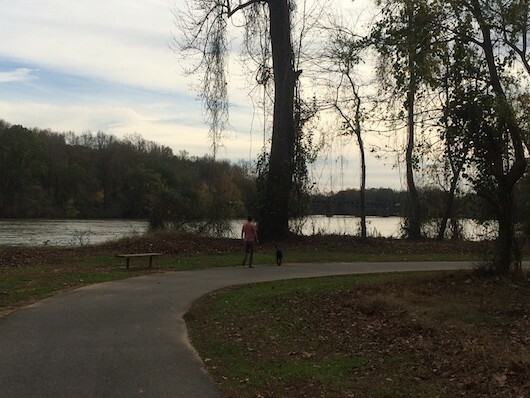 This paved multi-use path along the Catawba River is located right near the highway, and offers a pleasant 4.4 mile out and back waterfront run. Water views some of the way, pleasantly shaded in other spots. The popular Pump House restaurant is located at the northern trail head. 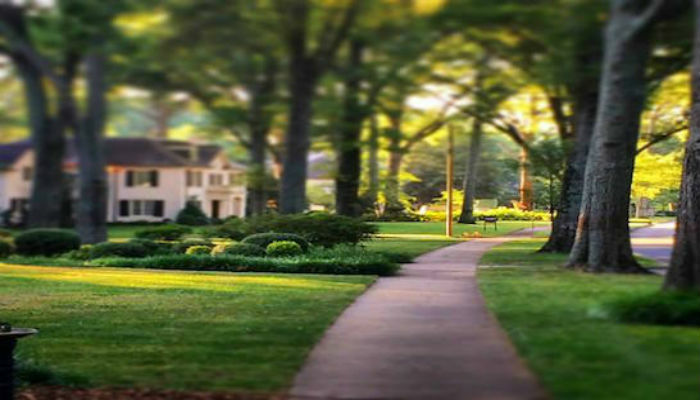 The Piedmont Medical Center Trail connects to some other trails in the area: the River Park Trail into River Park, and the Waterford Golf Course Trail. Info. Near the I-77/Highway 21 interchange. Several parking areas along trail.